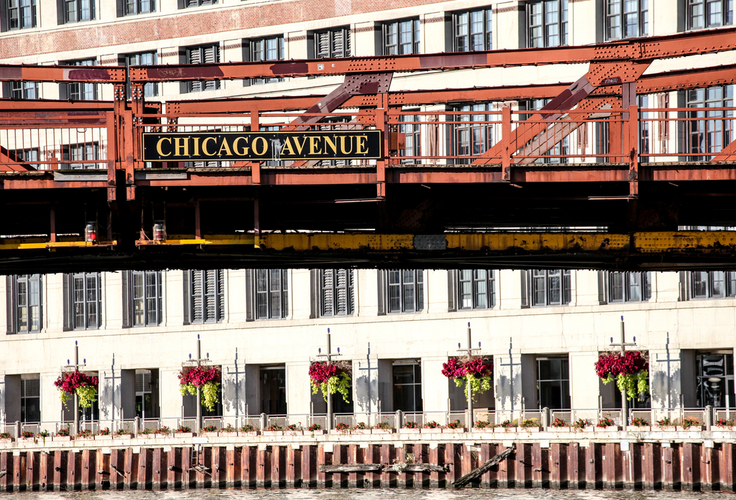 This luxury building is in the perfect River North location! Live blocks from the Magnificent Mile, Water Tower and some of Chicago's best restaurants. Most apartments offer beautiful skyline views as well! Beautiful European-style white cabinetry is one of the many things you'll love. Apartments also include premium granite countertops and stainless steel GE appliances. The kitchens include dishwashers and extra-deep stainless steel sinks, perfect for organizing and cooking meals. Italian tile located in the kitchen, bathroom and foyer. Washer and dryer included in all apartments, as well as spacious closets. Floor to ceiling or half-height windows to give you the most exposure for your luxury views of Chicago.